The life of Salvador Dalí i Doménech has been always one of the big mysteries in life . Now , director Ventura Pons ( Barcelona ) digs into his life and, in his movie reveals the relation between two brothers : Salvador and Anna Maria . She is four years older than him and they love each other a lot but, one day something happens and they will broke up . There will be no comunications between them for 40 years . On the other hand, the genius suffers for the difficult relationship with his father , a strict man that never accepts changes in his life . In the meantime..the world change, war starts and, in the Dalís ´s life will appear new friends and loves as : Federico García Lorca , Luís Buñuel , Gala or Amanda Lear that will change the way of his life for ever. The movie is a a master piece and , makes us travel to the amazing lanscape of Cadaqués and other Alt Empordà´s places . The work of actors ( most of them are very well known ) and workteam is brilliant and shows a flexible director working in a very easy way with the actors and the film crew . Ventura Pons takes care of every detail and, as a result of work , he makes a magical and unique movie. 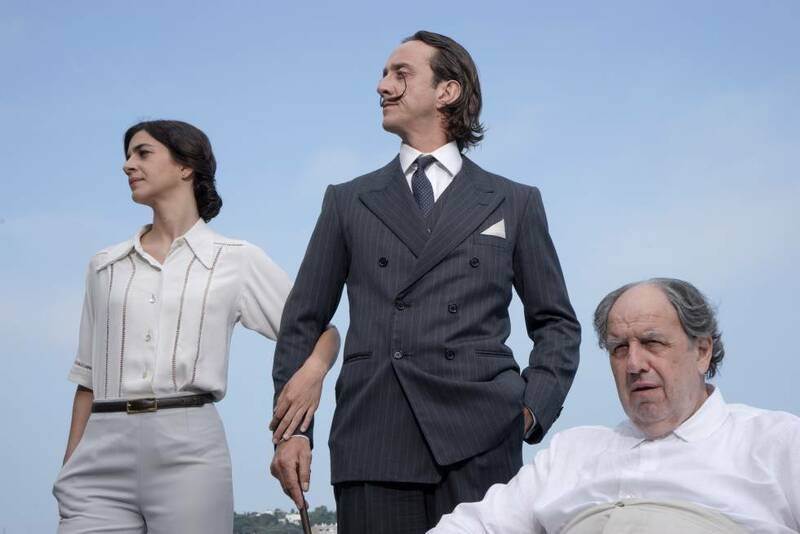 The audience will feel that throught the movie will know more about the Salvador Dalí : the man . 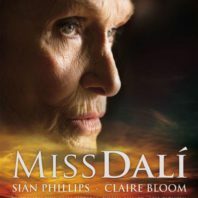 The film Miss Dalí has been accepted for the Academy Motion Picture to compite in the Oscar 2019 in 13 categories . We have to wait until the Academy Award Ceremony ( 24 th of February). The countdown is starting, the movie smells like Oscar .